A vengeful federal government – cheered on by Fox News and other media – seems intent on making an example of 25-year-old NSA contractor Reality Leigh Winner, now behind bars without bail. 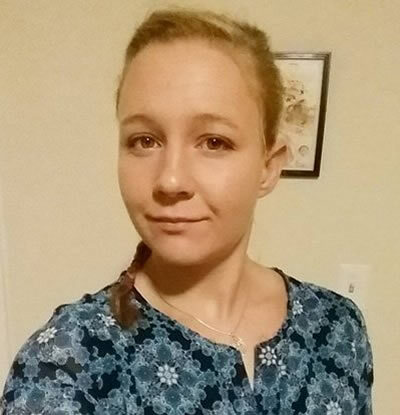 Whatever you think of the document she's been accused of leaking or the action taken by whoever leaked it, we ought to agree that Reality Leigh Winner should not be subjected to a witch hunt or persecution. We insist that the U.S. government afford Ms. Winner all her legal rights, including the right to bail. More background on Reality Leigh Winner here.